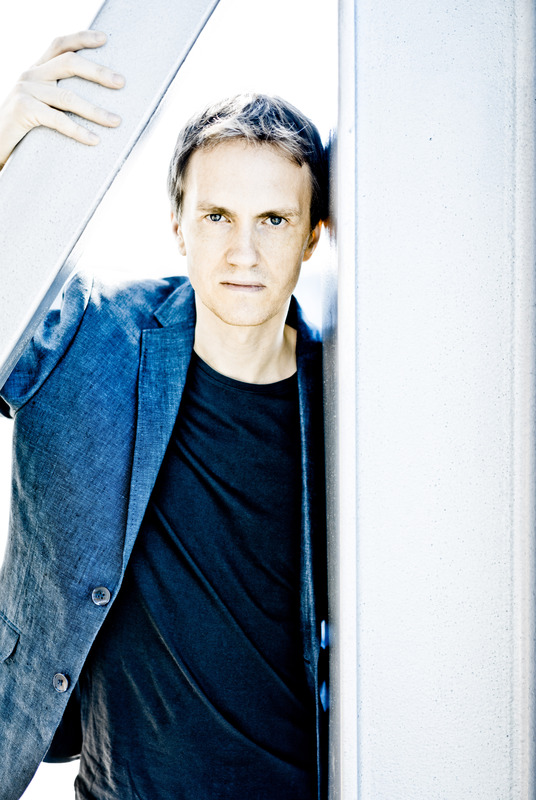 Further tours and concerts will take place across France, Germany, Austria, Italy and Switzerland together with NDR Radio Philharmonie, Orchestre de la Suisse-Romande, Münchener Kammerorchester, Junge Deutsche Philharmonie, Bayerische Kammerphilharmonie and Orchestra Verdi. 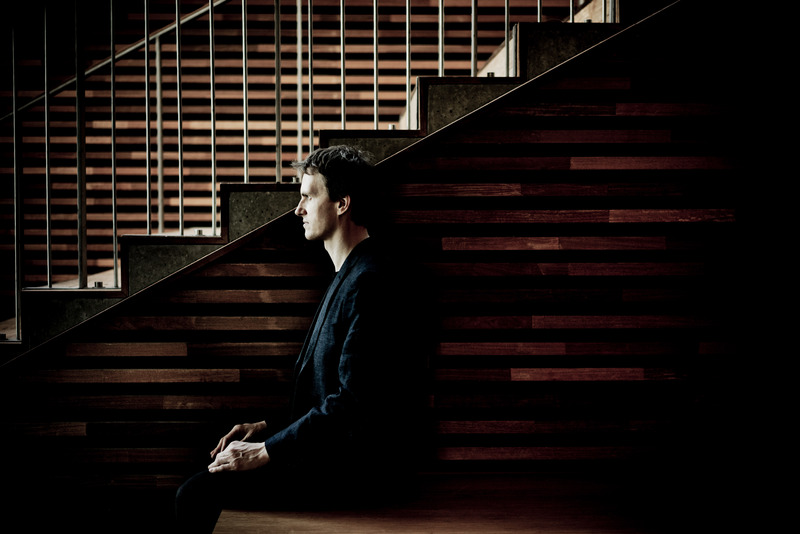 Contemporary music has always featured prominently in Alexandre’s activities and January 2016 saw him present the world premiere of Danish composer Hans Abrahamsen’s new Piano Concerto for the left hand,Left, Alone, at the Cologne Philharmonie, together with the WDR Sinfonie orchester. 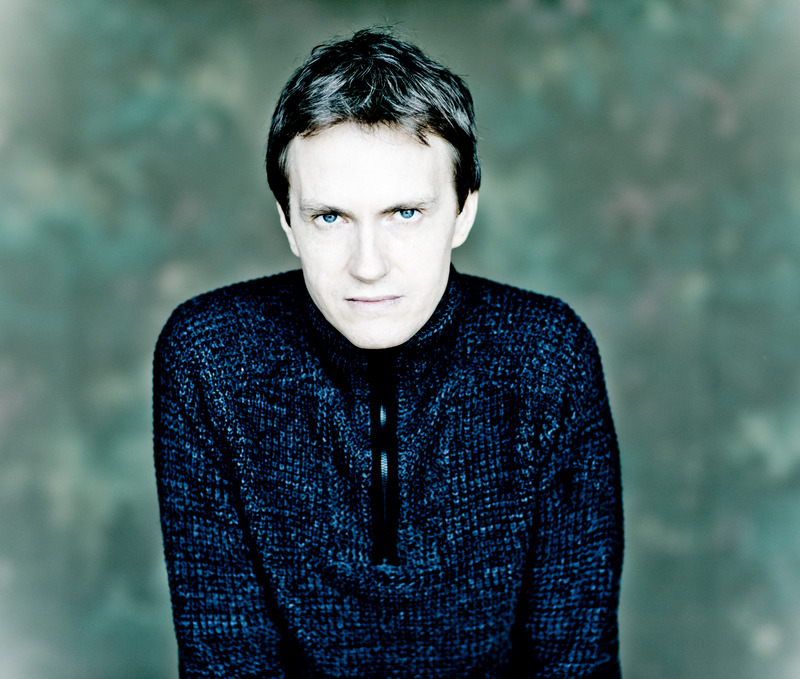 Subsequent performances followedwith the City of Birmingham Symphony Orchestra, the DR Symfoni Orkestret and Rotterdam Philharmonisch Orkest, the latter under the baton of Yannick Nézet-Seguin. 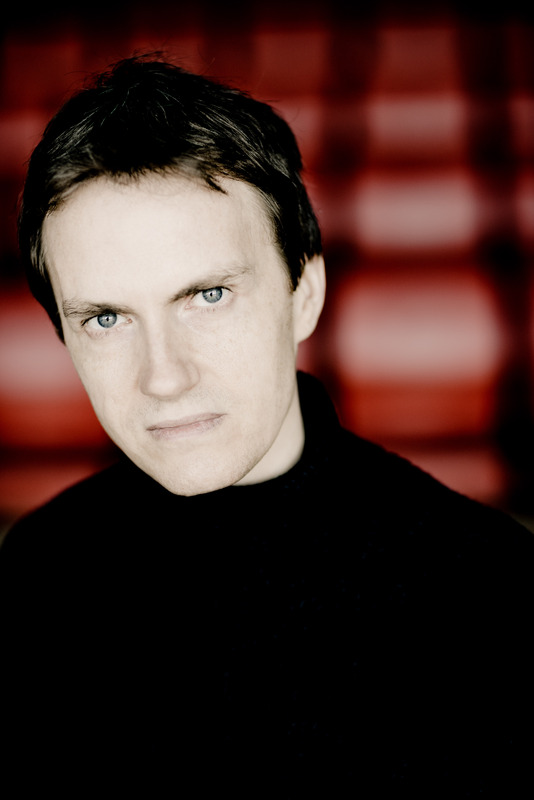 View images for Alexandre Tharaud.